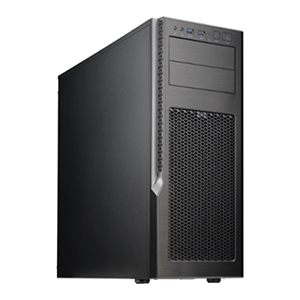 SuperWorkstation 7038A-I supports dual Intel® Xeon® E5-2600 v3 series processor, up to 512GB DDR4 ECC Registered memory, built-in Intel® i210 dual port gigabit Ethernet. 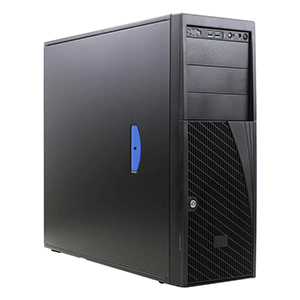 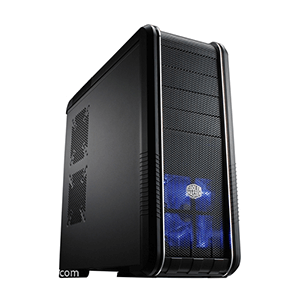 The 7038A-i provides four 3.5″ SATA hard drive bays with 90° rotatable hard drive cage, so it could be 4U Rack or tower workstation. 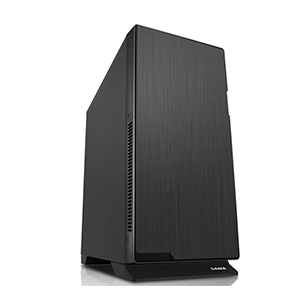 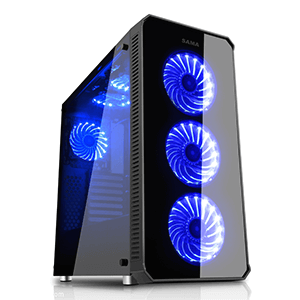 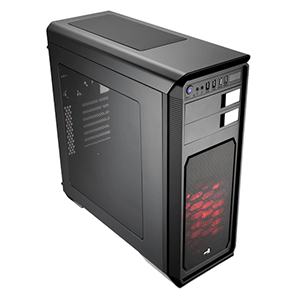 The 7038A-i has two 120mm fans that features optimized cooling technology for whisper-quiet operation. 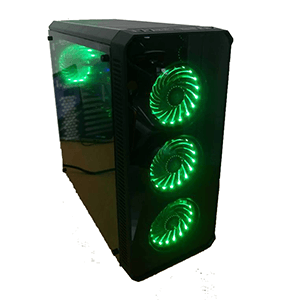 And it is equipped with 900W AC multi output 80 plus gold level power supply. 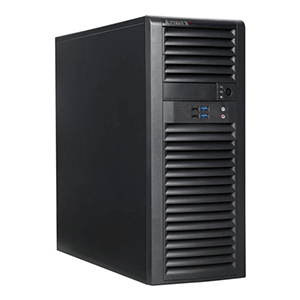 Overall, the 7038A-i SuperWorkstation is ideal for high performance tower workstation, rack server, front-end enterprise server, and minimal-downtime cluster server systems.